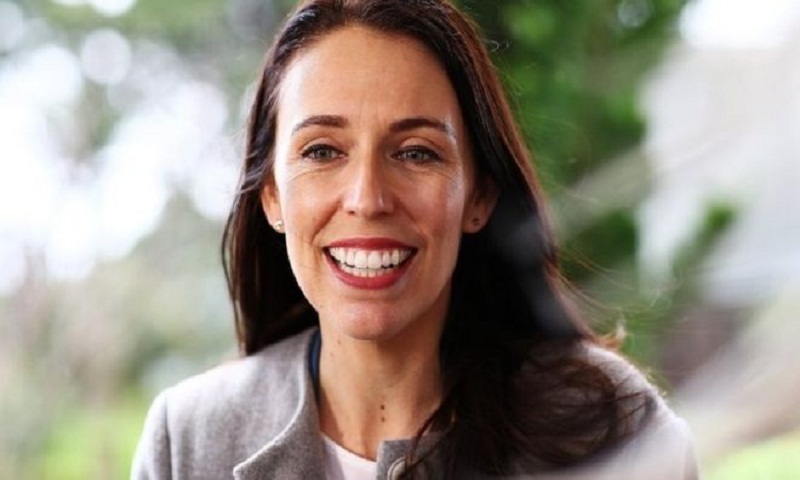 Ms Ardern, 37, became New Zealand's youngest prime minister since 1856 when she formed a centre-left coalition in October. Ms Ardern's announcement is rare for world leaders. In 1990, Benazir Bhutto gave birth to a daughter while serving as Pakistan's prime minister, in what was reported to be a first for an elected world leader, reports BBC.